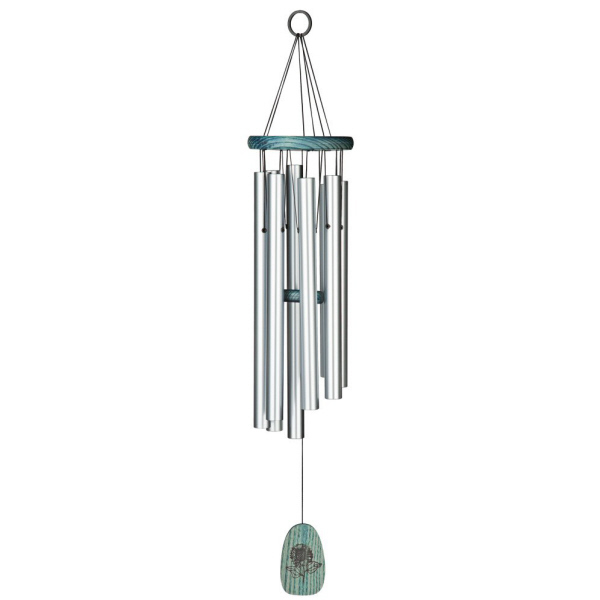 The original, precision-tuned high quality windchime! 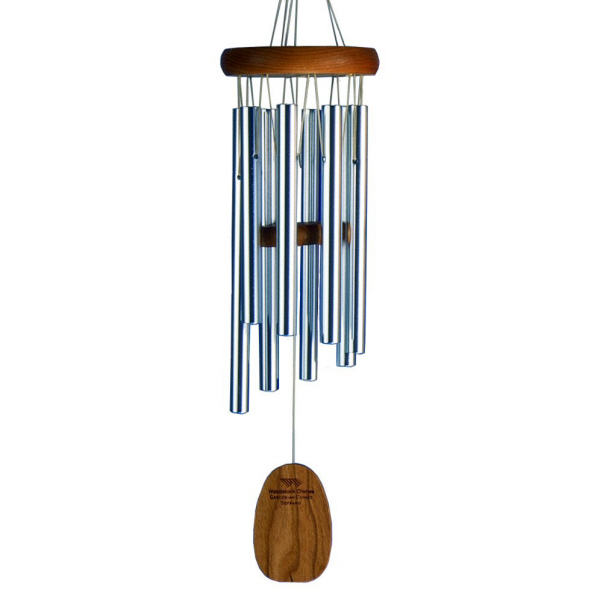 In 1979, professional musician and instrument designer Garry Kvistad founded Woodstock Percussion with a single great idea - to make the world's best sounding windchime. 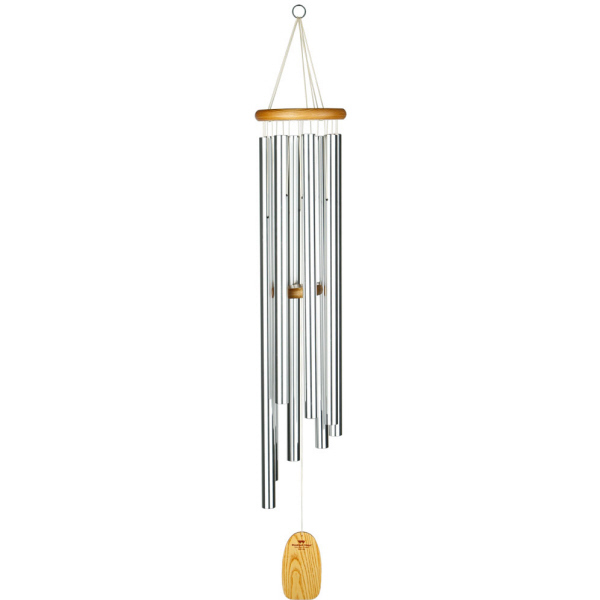 He'e been creating his world-famous, musically-tuned Woodstock Chimes ever since. 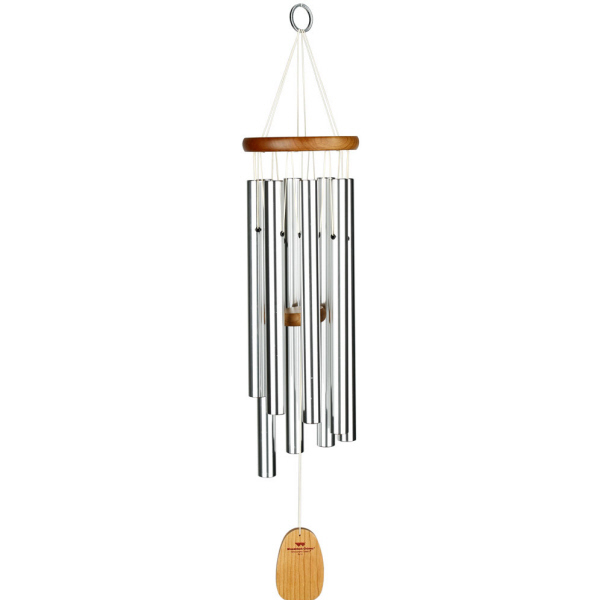 Today his company offers a unique variety of high-quality, affordable, musical gifts from around the world that inspire, entertain and bring pleasure to people of all ages. Garry is behind the design, development and tuning of all Woodstock Chimes. 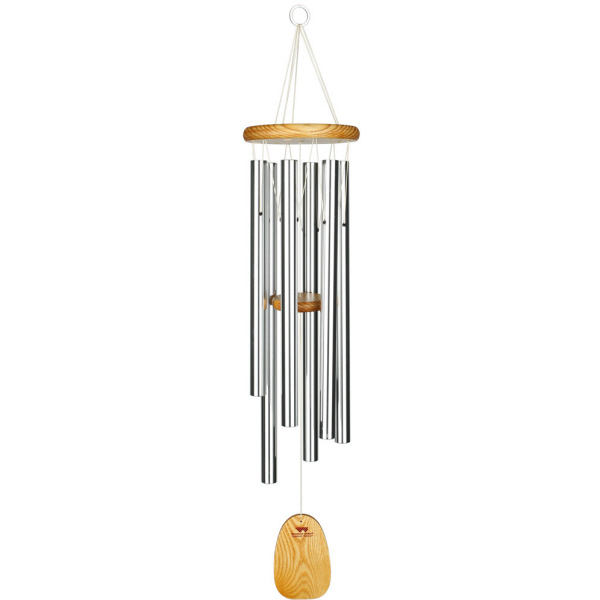 Perhaps the world's best windchimes, Woodstock chimes is the brand that most people ask for by name!